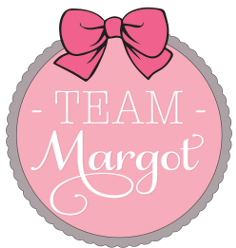 On 7th October 2013, Margot was diagnosed with blood cancer. This year, it’s the date we will be releasing a song & music video in her honour, that includes an unprecedented call to action. 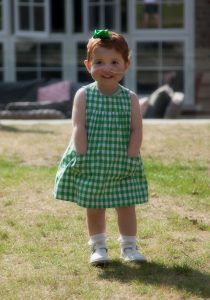 Our aspiration is to DOUBLE the size & potency of the combined UK bone marrow registers. That’s 1.1 million new potential donors we want to see signed up and we hope to achieve this national goal a lot quicker than the 40 years it has taken to get here – thousands of patients are urgently seeking a perfect donor match and they need immediate help, in order to survive. But all that depends on the Great British public. You. Music has the ability to engage and motivate large numbers of people & we hope that “Light The Way”, by Grace Hynds and Daniella Bernard will do just that. Please watch & listen to this short teaser video and help “Light The Way” by sharing and then registering online – you might be the only one who can save a life. 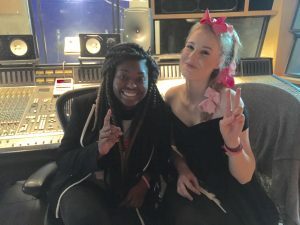 Two 18 year old students at Elstree University Technical College (EUTC), Grace Hynds & Daniella Bernard wrote a ballad, which was inspired by my daughter, Margot. 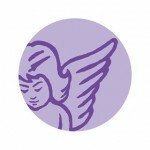 Working in conjunction with our family, they have since since performed and recorded their song, “Light the Way”, assisted by their fellow students and college tutors and supported by various professional musicians, including a string quartet from the Royal Philharmonic Concert Orchestra and a choir. The song and music video will be publicly released on Team Margot’s Stem Cell and Bone Marrow Registration Day this coming Friday 7th October. It will be widely available at no charge, but it carries a moral ‘price tag’ for viewers & listeners to urgently register as potential stem cell donors & then encourage ‘Just One More‘ to do the same. If you’re aged between 16 – 55 and are in general good health, please go on standby to help save a life by joining the stem cell register – it only takes a few minutes online to order a DIY registration kit to be posted to you at home. THANK YOU to everyone at EUTC for all your brilliant work & support and to the many wonderful & talented people involved with the making of this song and music video. I love your work ! and feel hugely proud of what we are doing together. It’s remarkable and I believe that the upshot will have a meaningful and vital social impact: the more that people sign up, the more lives will be saved. I very much look forward to sharing “Light The Way” with you, but in the meantime, please SHARE this teaser video and look out for others in the coming weeks ! 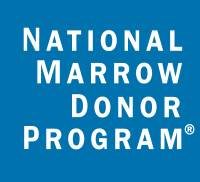 « 17 September is World Marrow Donor Day: THANK YOU to Donors EVERYWHERE !